How to Get to Winter Park, Colorado and How to Get from one Attraction to Another During Your Stay. Located in the heart of the Colorado Rocky Mountains, Winter Park is a year-round mountain destination with breathtaking scenery and abundant activities—and it's just 67 miles from Denver. If you're not riding the rail, get LIVE road and weather updates by calling 511 or visit cotrip.org (we recommend downloading their app). Located just 67 miles from Denver, Winter Park is easy to get to and easy to get around. Map your trip from any direction — your playground destination awaits! For directions click here. 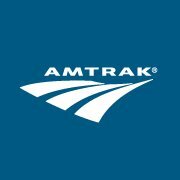 Amtrak can be one of the most beautiful ways to see the country and The California Zephyr stops right here in downtown Fraser and Granby. The Lift Shuttle will come by and pick you up when you arrive, simply call dispatch 970.726.4163. Click here to book your trip. Skip I-70 traffic during the ski season and ride the Winter Park Express to and from Denver. Enjoy a comfortable and scenic two-hour ride on the historic route through Moffat Tunnel. Operating Saturdays and Sundays and holiday Mondays January 7th – March 26th, 2017. Go Greyhound (800.231.2222), one of the most affordable options to reach Winter Park. Buses depart from Denver daily and drop off in downtown Winter Park. Visit their website or call Greyhound directly to find routes and times. Home James airport shuttle offers up to 22 scheduled departures daily to and from Denver International Airport. 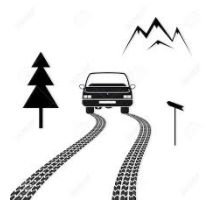 Start your vacation at the airport and let Home James professional drivers take you and your family direct to the door of your mountain lodging. Book your ride today. 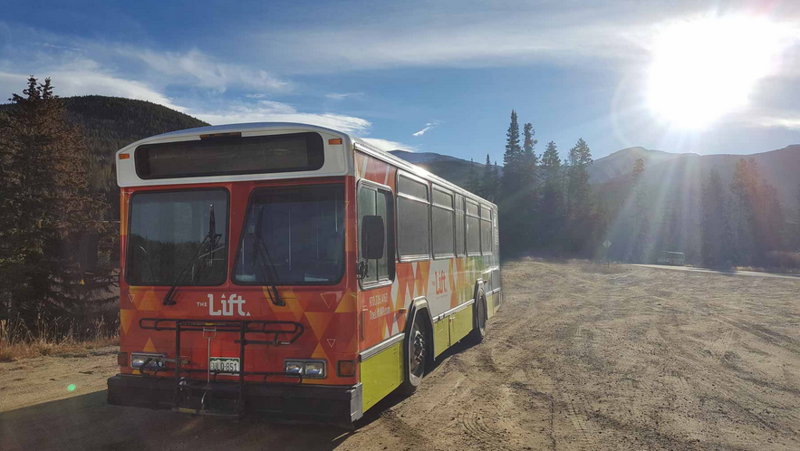 The Lift is our free transit system operating year-round and reaching virtually every area of Winter Park and Fraser. Click here to view the schedule *please note that schedule varies with seasons.